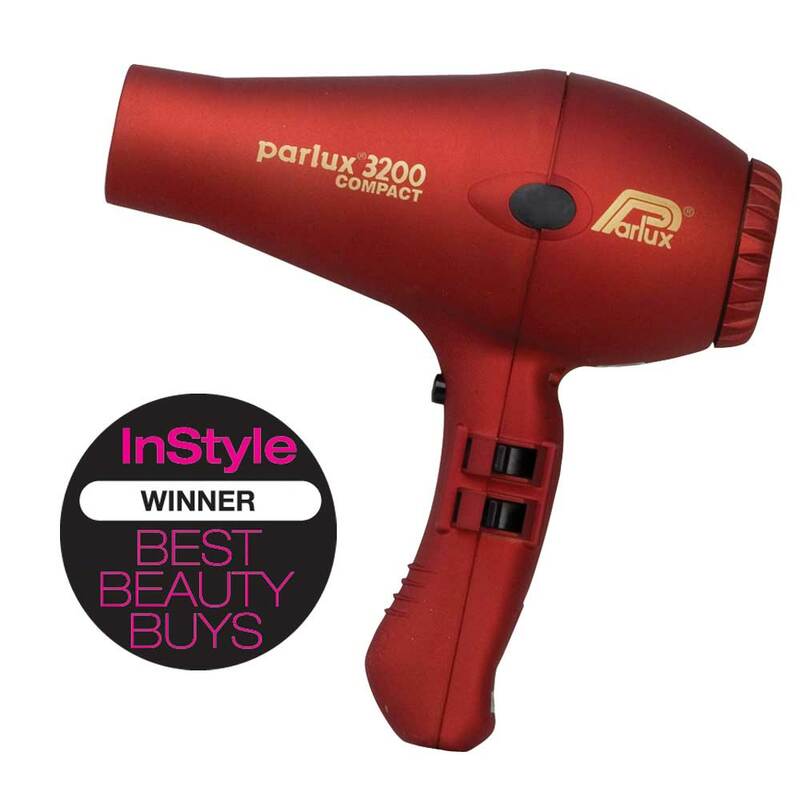 32 years of professional experience in hair dryers ensures Parlux is ahead of the pack! Italian-made, Parlux is synonymous with exceptional quality. From efficiency to lightness to strength, Parlux is the professionals’ dryer of choice. Parlux dryers are formed from robust materials yet are easily handled. Healthier, shinier hair is just a blowdry away with Parlux! Parlux hair dryers allow the hair to dry up to 40% quicker than comparable dryers, resulting in softer and reconditioned hair. Reliable and durable, these dryers are powerful yet quiet. Damage is kept to a minimum and static electricity is left in the past. Parlux meets and exceeds professional standards the world over. 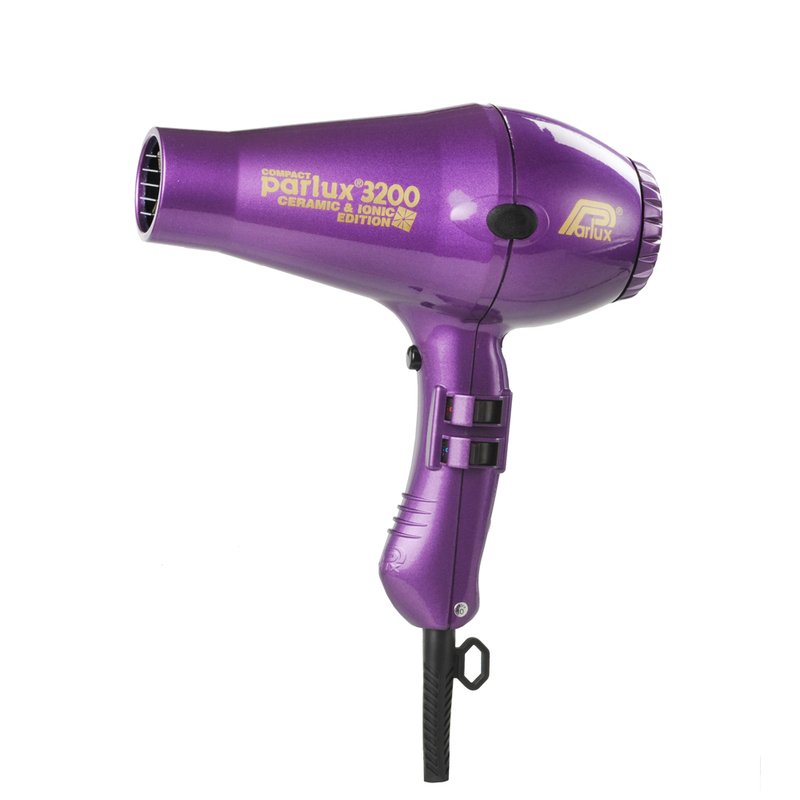 Parlux introduces the 1800 Hair Dryer, a high power, affordable hair dryer with a conscience. The Parlux 1800 Hair Dryer is produced using recyclable materials and biodegradable packaging, as well as utilising low energy consumption. Featuring a hefty 1420 watts of power that will blow away the competition, whilst satisfying your environmental conscience. The Parlux 1800 Hair Dryer features 4 temperatures, 2 speeds and a cold shot button, which all combine for the super fast drying. The professionals’ hairdryer of choice! This multi-award winning dryer is compact yet powerful, speedy yet efficient. No more battling with heavy, clunky dryers; instead be amazed with the heat and power of this deceptively small dryer. 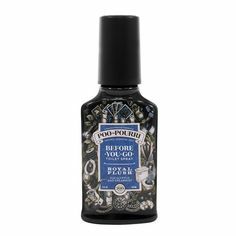 A mainstay of the hairdressing industry! Available in black, red, silver, pink, charcoal, choc cherry and purple. 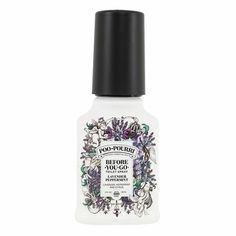 The ultimate, natural formula for shinier, softer and healthier hair! Cutting edge technology combines ceramic with a negative ion charge, allowing heat to be radiated directly to the hair, avoiding dryness. 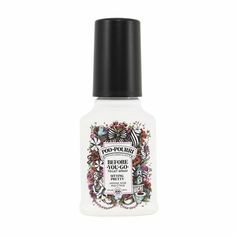 This patented edition of the classic 3200 transforms droplets of water into micro-molecules which are then absorbed by the hair. This clever dryer leads the way in technology and results! Available in black, red, silver, pink, purple, white, blue, gold, red and flower edition. Light on weight, heavy on power! For lightness and ease of handling, the Parlux 3500 Super Compact is the dryer with the last word in compact. No heavy-handed approaches needed here, this dryer offers 4 temperatures at 2 speeds with the Parlux hallmarks of quality and durability. Reduced dimensions ensures this mighty yet small dryer fits into your life whilst allowing greater maneuverability (and no sore arms!). The Parlux 3800 delivers the quality, durability and power we expect from the world’s leading professional producer of dryers. The Parlux 3800 Ceramic and Ionic is the perfect size for the demanding professional, sliding into the Parlux range between the 3200 and the award-winning 3500 dryers. This just isn’t any hair dryer, it’s a hairdryer with serious oomph as well! A stronger motor and added silencer to help reduce noise, ensure this is a hair dryer to blow away the rest. Do you love Parlux as much as we do? What’s your favourite model? We’d love to hear from you. And remember, all orders from i-glamour which are over $75 ship free, Australia wide.